Chi Kri Yoga Presents... United Nations International Yoga Day! The 21st of June 2015 will mark the FIRST EVER United Nations International Yoga Day. And to celebrate, Chi Kri Yoga are bringing you a Free, Fun-Filled Festival of Yoga for all the Family! We will be transforming two rooms at the Beautiful Harrow Arts Centre in Hatch End into a Chi Kri "Take Over", and offering back-to-back FREE YOGA SESSIONS all day long! Does it get much better than that?! 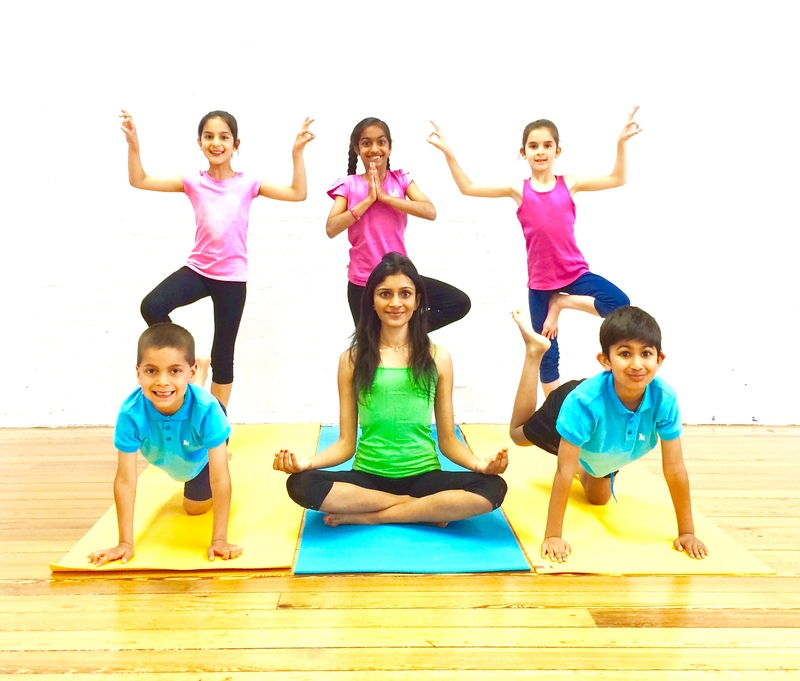 Classes will range from our New Kids Yoga sessions, right through to some harmonious Classical Chi Kri Yoga classes; as well as Dynamic Yoga and a super cool Bollywood Yoga taster. ....and of course, a calming Chi Kri Zen Zone to close the day. Now listen up, because we have some very SPECIAL GUESTS in store for you on the day!! 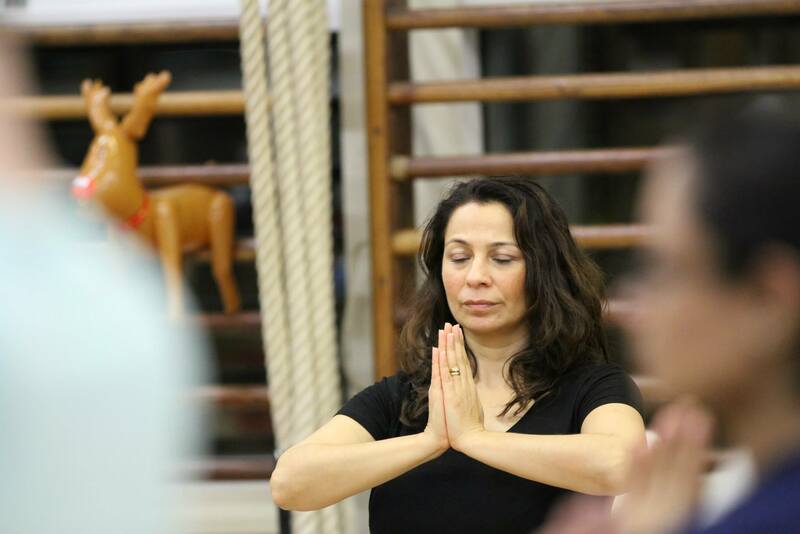 We are super excited to announce the attendance of both The Worshipful The Mayor & The Mayoress of London Borough of Harrow at the Chi Kri Yoga event on Sunday morning! And not only this, but there will also be a number of representatives from Harrow Radio present who will be running a live report from United Nations International Yoga Day with Chi Kri. It is going to be pretty amazing! Chi Kri Yoga is for EVERYBODY..... Young or old, big or small. We want you to bring all your friends, your family, your neighbours, and your teachers! There will be music, competitions, free giveaways and lots, lots more! Please see timetable below! Any questions, please contact info@chikri.com !